Pumpkin Butter. 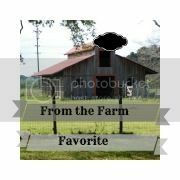 It is so expensive to buy, yet so inexpensive to make! 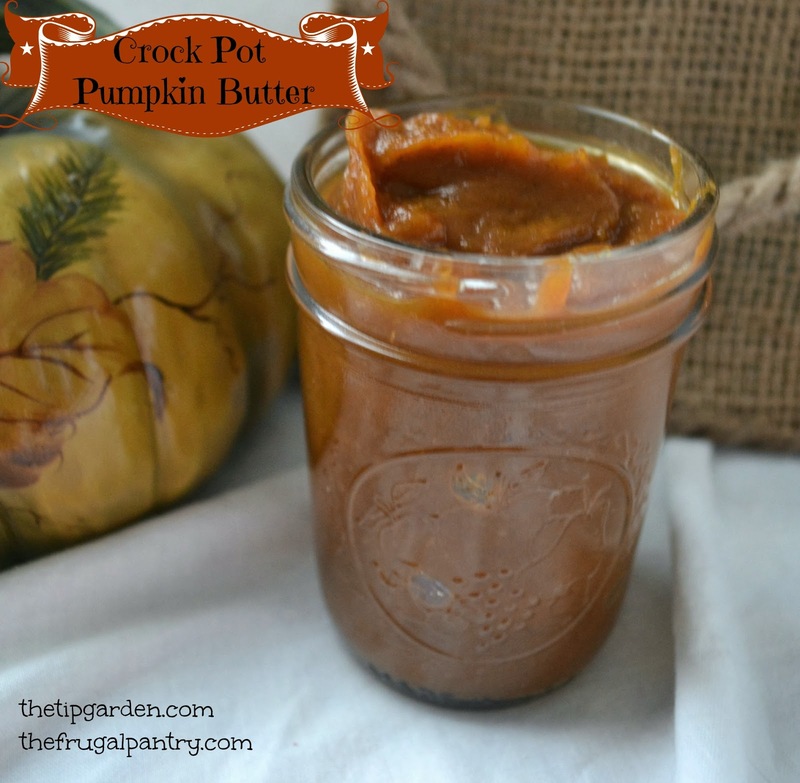 Tastes divine and makes a wonderful holiday gift! Just let your crock pot do the work, and then tuck a jar in a basket with some biscuits or bagels. YUM! This is a perfect "make ahead" gift. Do it in November, store in the freezer till you are ready to hand out your gifts! Stress free! 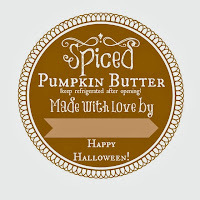 Bonus canning jar label for gift giving at bottom of post. 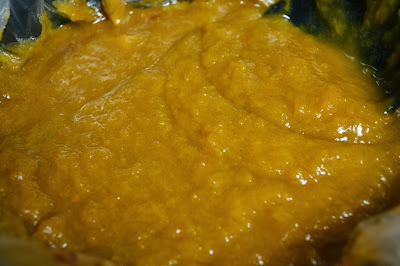 I do make my own pumpkin puree every year, but today I am sharing the recipe using canned commercial pumpkin puree. 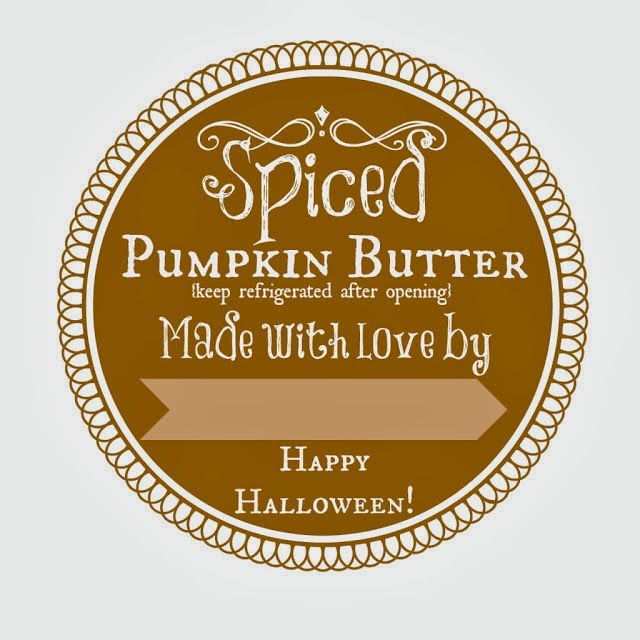 Feel free to chop up a pie pumpkin or use your own puree for this if you'd rather! For the rest of you busy people, grab some can's of pumpkin from the store and let's get started! Optional: add 1 tsp. maple flavoring OR reduce apple juice to 1/2 cup and add 1/2-1 cup maple syrup. cook on low 5-6 hours. (longer with lid off if you want it thicker). Store in airtight containers: up to 4 weeks in refrigerator, 6 months (or longer) in freezer.